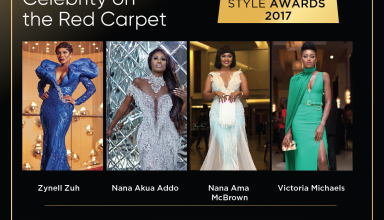 Glitz Africa Announces Nominees For Glitz Style Awards 2017! GLITZ AFRICA ANNOUNCES THE 3RD GLITZ STYLE AWARDS 2017! Ebenezer Harrison’s EZER Label Presents its ‘Aphrodite’ Collection! 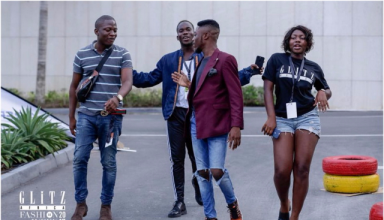 Glitz Africa is an exciting high-end celebrity, lifestyle and fashion brand which highlights the life of the contemporary African. We are committed to publishing high quality magazines every quarter as well as organising shows such as Ghana Women of the Year Honours (to celebrate women excelling in diverse fields), Glitz Style Awards (to celebrate African creativity in style) and Glitz Africa Fashion Week (to provide a platform for established and upcoming fashion designers to showcase their works to an international audience). © Copyright 2017, All Rights Reserved Baked and Powered by: Proweb Solutions Ltd.